For those in the marketing industry, there’s very little doubt. Content marketing works. While there’s no debating that content marketing works, it only works if it’s done right; and one of the keys to doing content marketing right is to do it consistently. 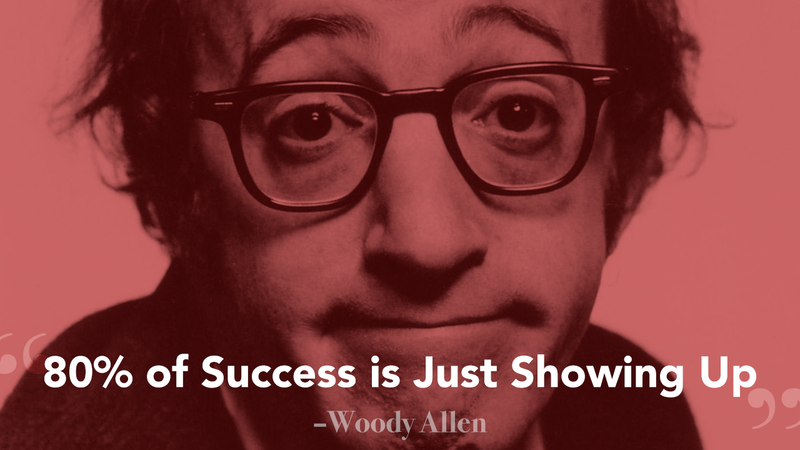 Woody Allen famously quipped that “80% of success is just showing up.” For content marketing this is certainly true. 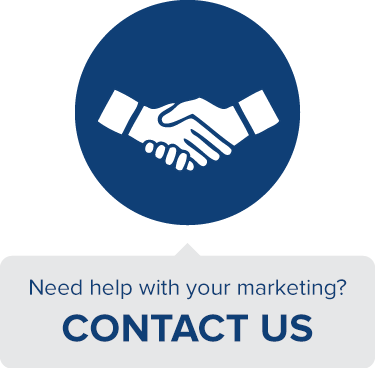 However, keeping up the kind of sustained effort necessary to achieve content marketing success is very difficult. Luckily, there are some simple tactics and strategies that you can follow to help ease the pain of the content marketing grind. 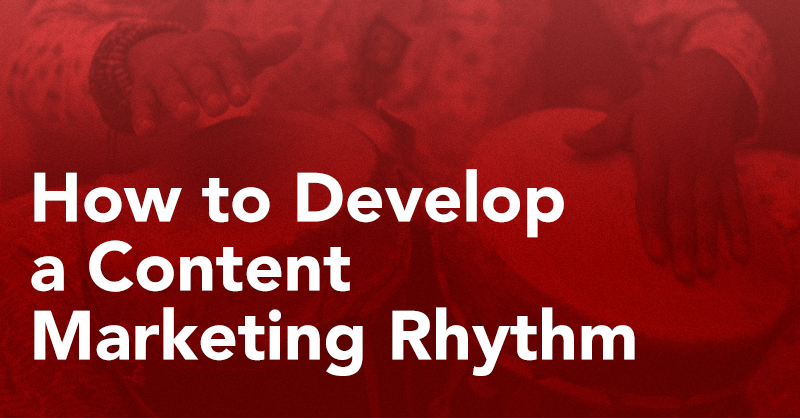 Whether you’re a one person-team or you run a content division, these tips will help you build a sustained content marketing rhythm. Certainly any good content strategy requires some type of regularity to be effective, but depending on the type of content you produce, where you release it, and how in-depth it is, this schedule will look very different. These numbers refer to the intervals at which different types of content should be released. For example, social postings should typically be put out at least once a day, blog posts once a week… etc. Once you have determined which content-type and social channels are right for you, try and test a rhythm. In my last post I laid out a method for measuring and testing an ideal volume for Facebook posts (see section three). This method of building up posts and seeing when engagement peaks can truly work for any kind of content-type or channel. Essentially, what you should do when finding your ideal rhythm is to start at your minimum viable point and work up the pace until your returns start to decrease or the increase in engagement is marginal. If you build up your rhythm steadily, you’ll reach a good clip whose upper limit will either be determined by your raw ability to push out content and maintain quality or (the much rarer problem) of putting out material too frequently. Using the method outlined above, you should arrive at a healthy and achievable target rhythm for your content. After all, the ideal rhythm is one that is engaging but that, above all, is sustainable. Although this ideal rhythm will be very much within your reach most of the time, and will only get easier as you get into the habit of maintaining it, there may be some wobbles in the cycle where a key team-member is out or you simply got writer’s block. If you don’t account for these gaps you can lose your beat, which, is one of the most important elements in content marketing. Luckily, there are a few simple strategies for catching yourself when you stumble. The most important of these strategies is setting up a comfortable “buffer-zone.” Even if you feel supremely confident in your ability to maintain your rhythm (in which case, I envy you), you should never be living “paycheck-to-paycheck” with your content, so to speak. Creating an effective buffer-zone is simple in theory, and a little more difficult in practice. The idea is to create enough content to allow you (and/or your team) a two-week window in which you could not create any new content and still keep on rhythm. Since you don’t know when you’ll have to fall back on this content it should be evergreen and close enough to the finished stage to be ready to post at a moment’s notice. By definition, once you set a rhythm as a target you will constantly be stemming the tide of work coming in. It can be so difficult to simply keep up with the pace you’ve set for yourself, that the notion that you should also create content to keep ahead. However, the difficulty of keeping up with content in the first place should provide the perfect incentive to plan for the worst. 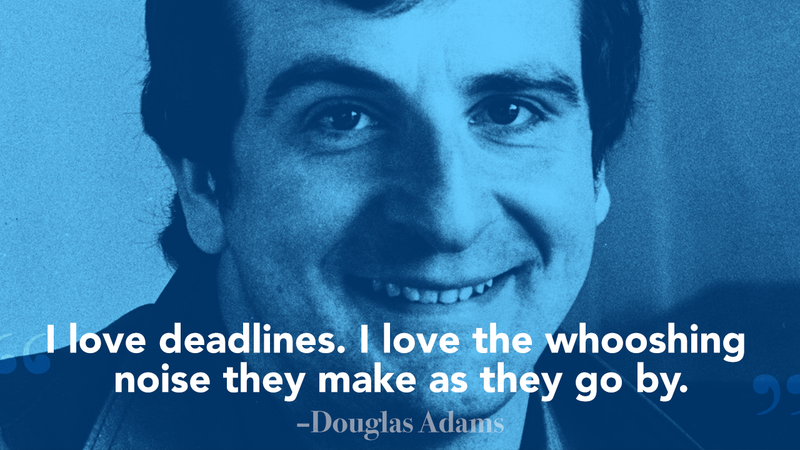 There is going to be a week or two in the next quarter where you come up short on a deadline. I hate to be pessimistic, but that’s just the way it works. The best way to avoid this “paycheck-to-paycheck” mode of existence is to set up a saving’s account of ideas. These are broad ideas for evergreen content (exactly the kind of content you want for your buffer zone) that you keep in an accessible place like a Google Doc or Excel spreadsheet so that you can constantly contribute to them over time. 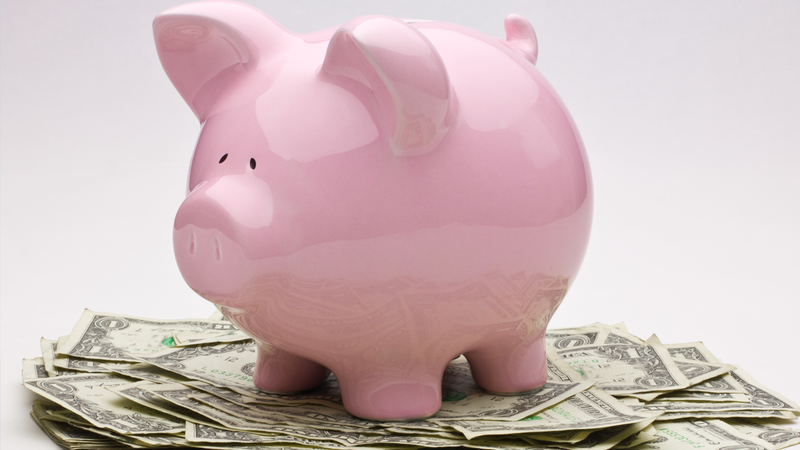 Think of this almost like a “content piggy bank” where you can keep ideas for content and just drop a small insight, link or example in every now and then. Broad research is almost always part of content-creation, and oftentimes you run across valuable nuggets of wisdom that don’t directly apply to what you’re working on. Much like real-life piggy banks, what will happen over the course of a couple months is that all of these “loose change” ideas will accumulate and when a disruption forces you to crack the bank open and be absolutely shocked by how much valuable content is in there. Embracing this method and letting posts grow organically in the background of your day-to-day is an easy way to have a constantly refreshing store of buffer-zone posts. In addition, this ensures that no good ideas or insights generated by you and your team go to waste. Going back to the beginning of this post, remember that consistency is the aim of content marketing because your aim is to have content match your audience’s expectations. For the most part, this rule holds true, because most of the times your audience’s expectations stay relatively constant. However, for many businesses, brands and industries there are a few times of the year where the audience expectations change fairly dramatically. In order to keep your content rhythm in line with your audience expectations during these peak times it might be necessary to seriously ramp up your existing rhythm in short bursts. This trend tends to become really recognizable around big-ticket events like the Super Bowl or the Oscars. However, these tend to not be the best times to ramp up your content efforts unless the event really relates to your industry. The more crowded the event, the more noise you’ll have to compete with. Ramping up your content efforts is very resource intensive, and it would be a complete waste of time and energy if those increased efforts didn’t resonate with your audience. For example, within the content marketing universe there are quite a few high profile conferences. 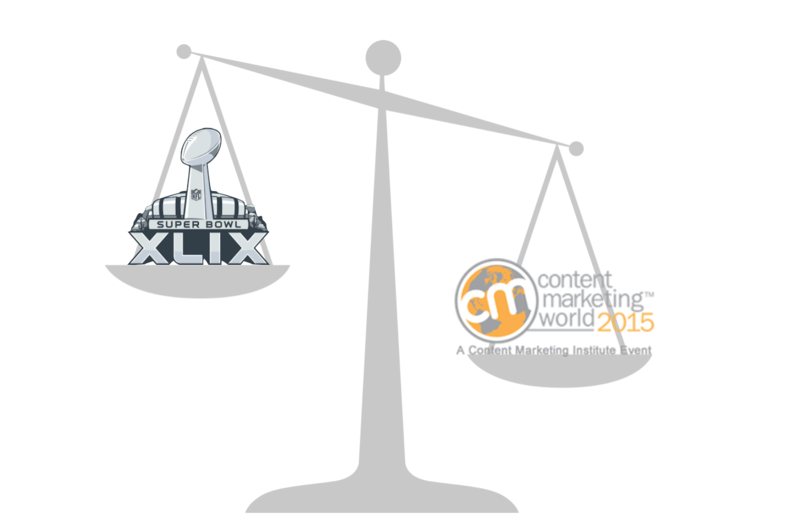 The Content Marketing World conference might not mean very much to very many people other than the marketig community, but to your audience this event might mean much more than the Super Bowl. I know it does for me (I’m a nerdy marketer, don’t judge me). At the beginning of every cycle, sit down with your team and map out any major events within your industry. 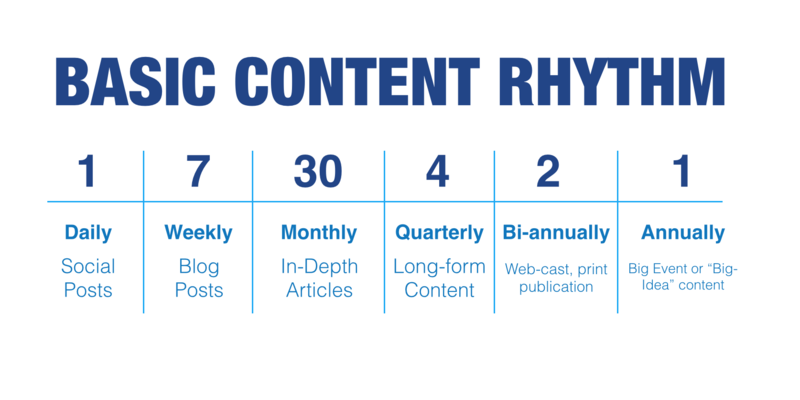 Incorporate these events into your editorial calendar and plan to allocate more resources towards ramping up your content rhythm during these crucial periods. One common thread you may be noticing running through all of this advice is that keeping pace with your content requires lots of forethought. Most people think of rhythm as something you achieve by being in the moment, but for content the opposite is true. In other words, in order to be guaranteed a consistent content rhythm, you and your team really need to plan ahead effectively. Content marketing is not something you figure out and maintain on the fly, it is something you actively prepare for well in advance. Sure there will be hiccups and changes along the way, but adequate preparation will make sure that you keep your rhythm and never miss a beat.